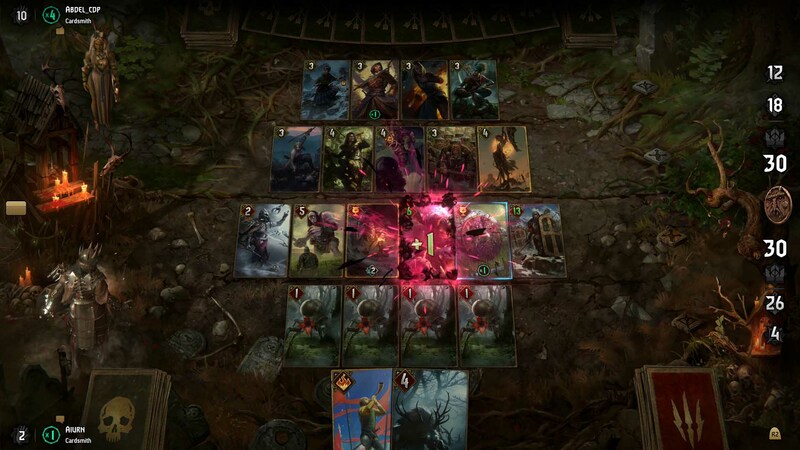 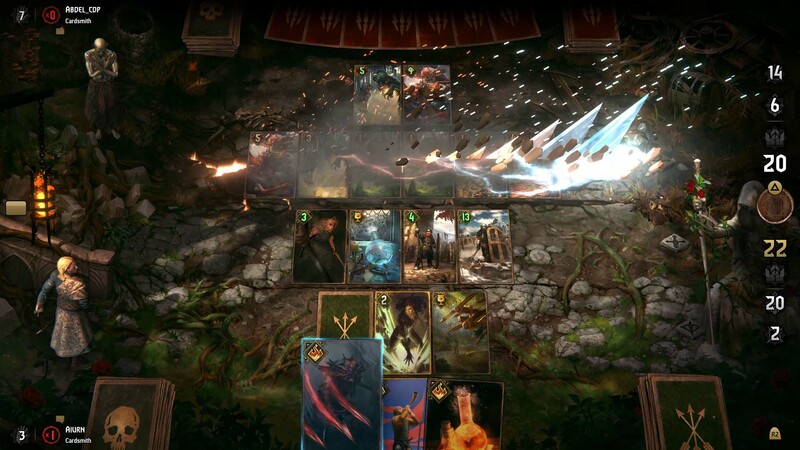 GWENT is a card game of choices and consequences, where skill, not luck, is your greatest weapon. 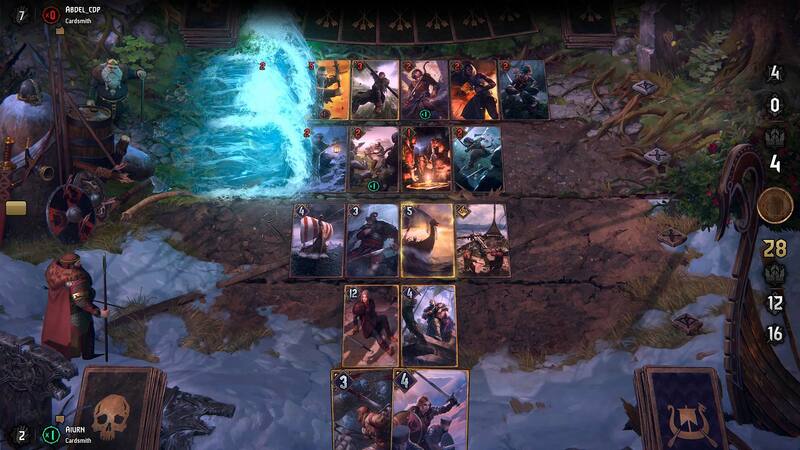 Pick a faction, build an army, and wage war against other players. 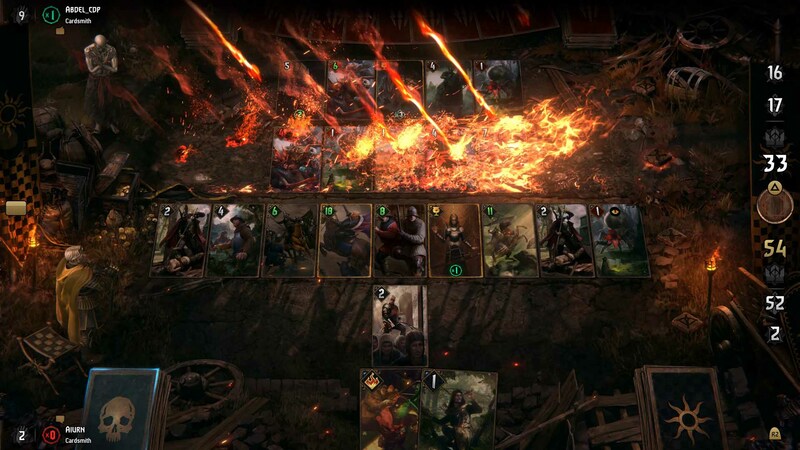 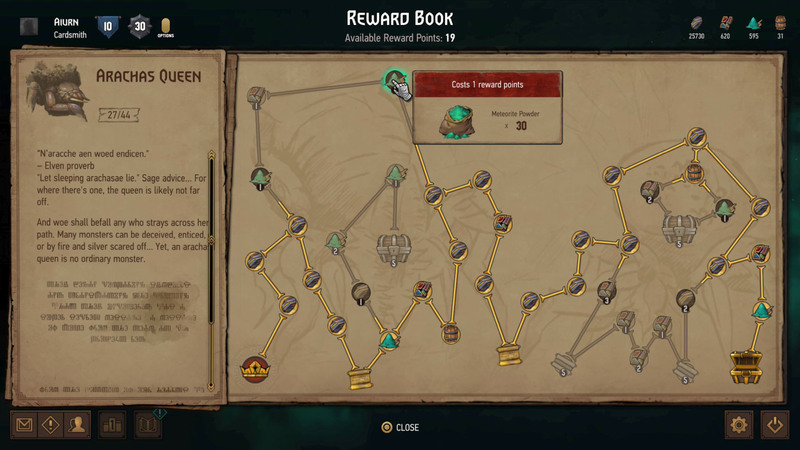 The entire Witcher world is at your fingertips — its mighty heroes, nefarious villains, devastating magic and weaponry are yours to command. 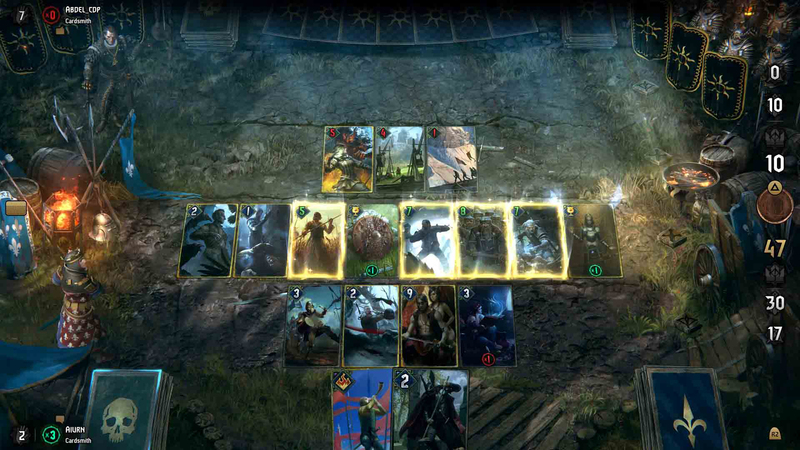 Crush the enemy with brute strength or outsmart them with clever tricks — with hundreds of cards to collect, new strategies are always a thought away.